Each play is automatically created and "Loops" until the next play is executed. Video is displayed on any connected display. Lyvve Coach is fully self contained and operates from integrated generators or local power. 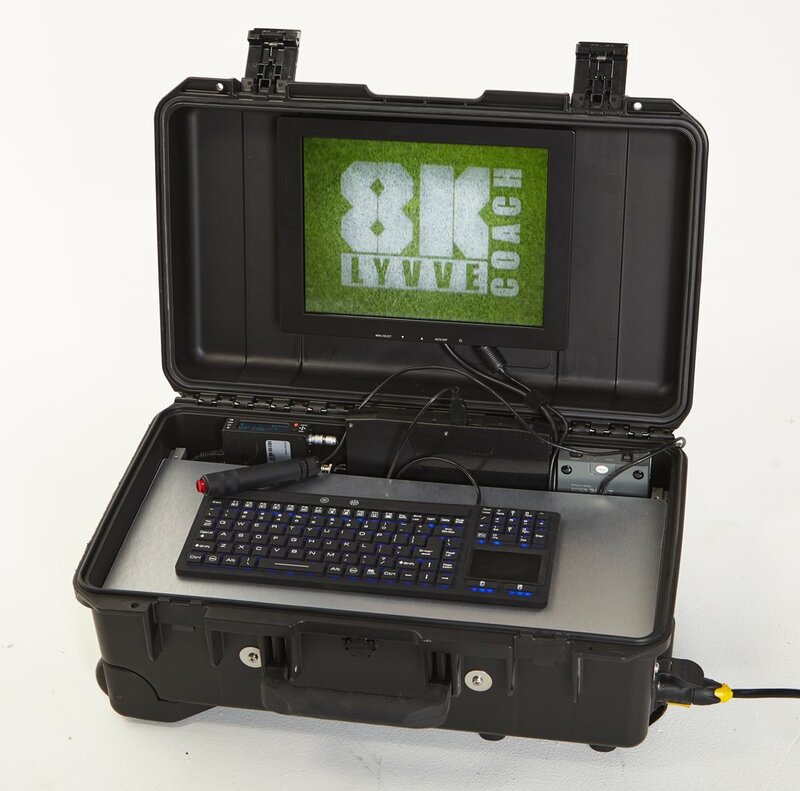 Lyvve Coach can accept HD-SDI and HDMI camera feeds and is directly integrated with 8K's mastRcam products. The unit is mobile and may be moved to other locations in your facility. Lyvve Coach is built to travel. 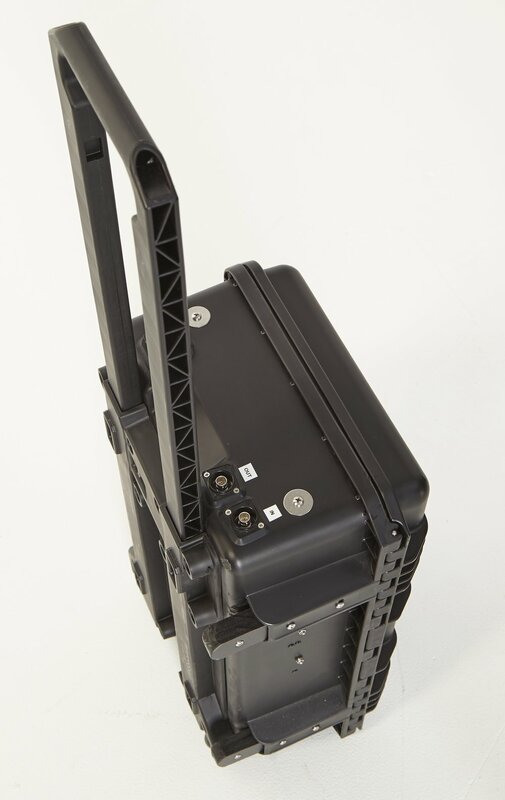 All housed in a ruggedized case, it is light enough to be carried around your field or campus. Just hook up your camera and you are ready to go! At the heart of the Lyvve Coach is a powerful replay server which captures your HD video, marks it and replays it through any display. It is the world’s first automated replay system of its kind.